Primers can do a lot for your skin if you let them. 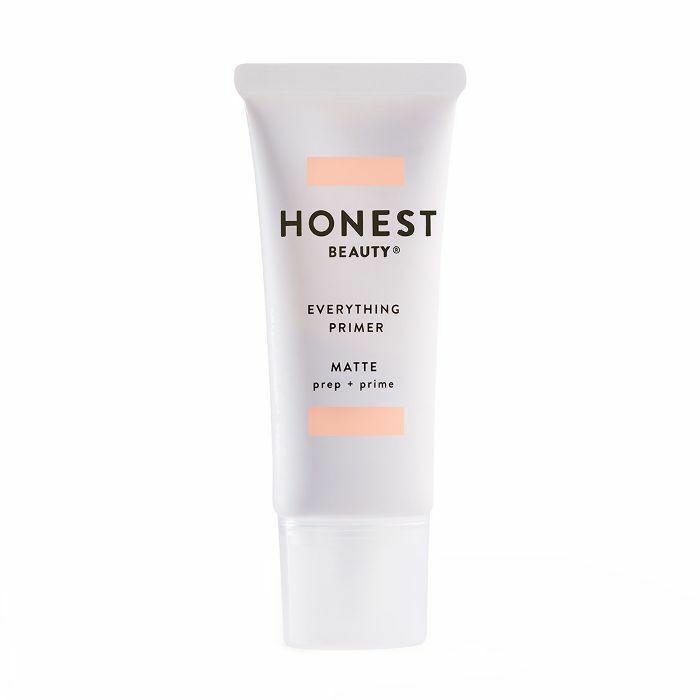 Sure, some people say you can skip primer if you want, but once you get your hands on a really good primer, it will become an absolutely crucial step in your makeup routine. Your foundation will suddenly feel so much smoother and your skin's flawlessness will turn all the way up (not that you weren't already flawless before, but you get it). When choosing primers, you have two main options on the market: silicone and water-based. Water-based primers are incredibly hydrating, lightweight, and will feel barely there but make a major difference on your skin. Sometimes, rich, silicone-based primers have a tendency to make your skin look oilier than it is. 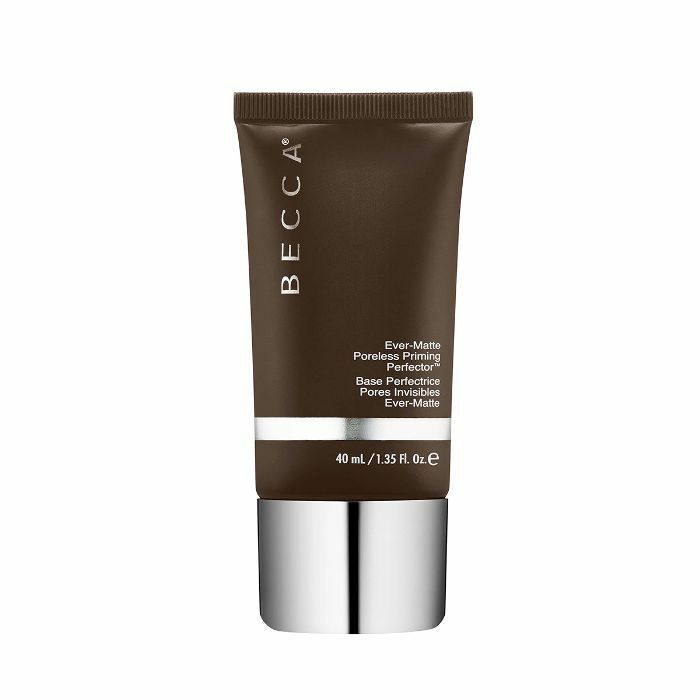 Water-based primers are oil-free and offer a mattifying effect to extend the wear of your makeup. What's even better is that they won't ever clog your pores because they feel so light and airy on the skin. If you have dry, sensitive skin, try a water-based primer to amp up your hydration levels. Ahead are the water-based primers we love that we're 100% sure you will too. Don't stress out if you had a wild night and your skin is taking the heat. This primer is filled with coconut water, which is a probiotic that will douse your pores in moisture and make stressed-out skin feel pillow-soft again. Do yourself a favor and get a product that does both: preps and sets your skin for the most seamless application. 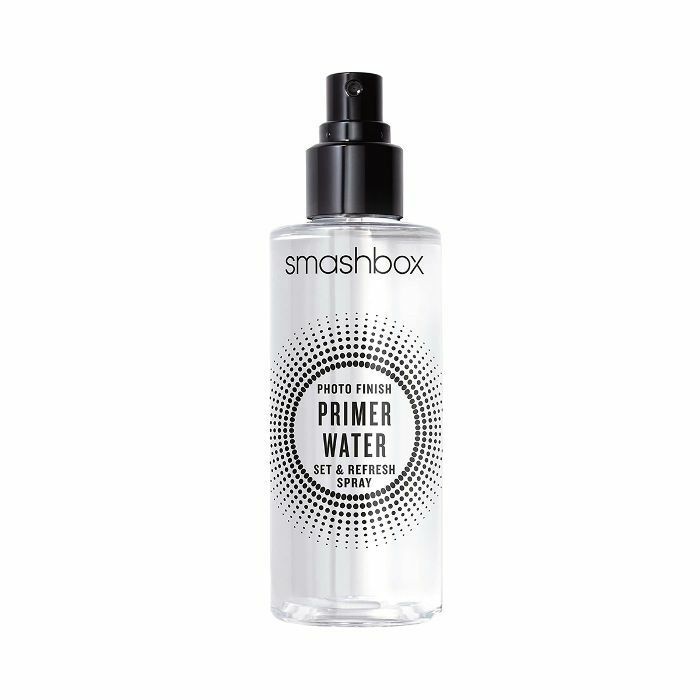 This water-based primer is filled with electrolytes, which essentially will wake up the skin and boost your overall radiance. This one's for the glow-getters. If you're constantly craving that lit-from-within glow, this hydrating primer packed with special filtering luminescent pearls will give you the perfect pre-filtered look before foundation. Having sensitive skin isn't a bad thing. Treat your skin like royalty with extra-special products like this primer, which is free of all the bad stuff. 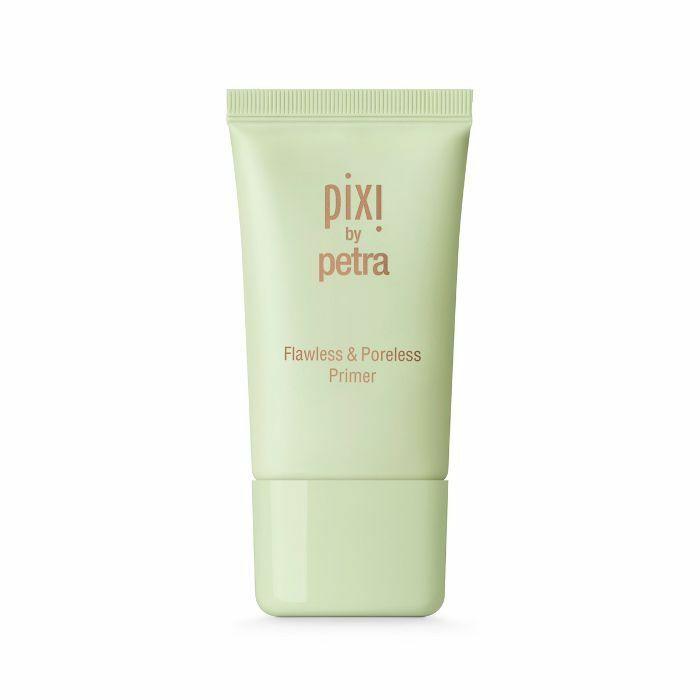 This water-based primer has a silky consistency and is full of vitamins and antioxidants that will nourish the skin and extend the longevity of your makeup. 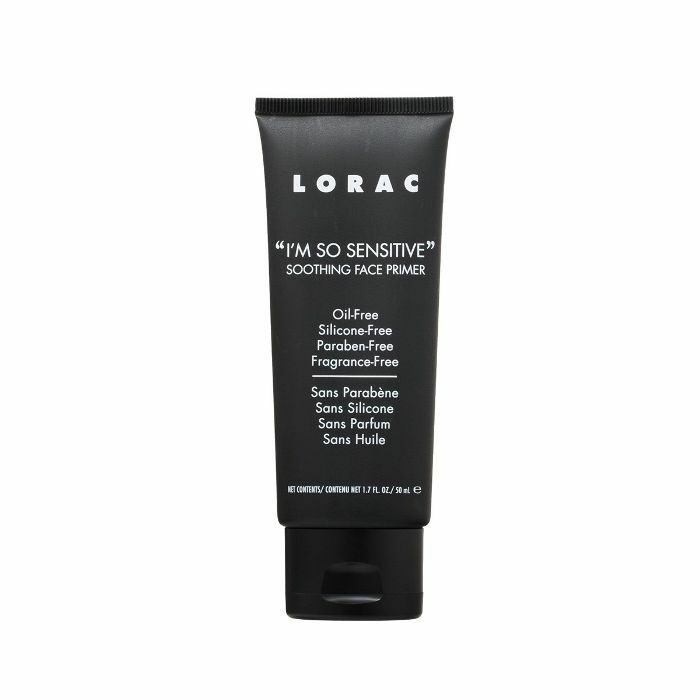 Tone down shine in your oily areas with this mattifying primer that comes with a pore-blurring effect. Your makeup legitimately won't budge. 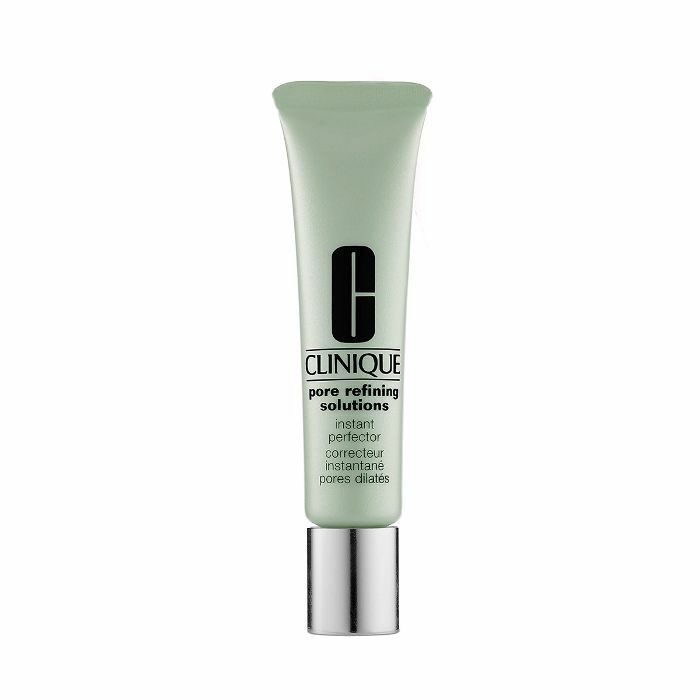 You can't talk about good primers without bringing up this crowd-pleaser. Loved by beauty gurus and celeb makeup artists alike, this radiance-inducing primer feels light and airy because it's water-based. Along with the luminosity it brings to the skin, there's also a generous amount of antioxidants that protect your skin from environmental stressors. You'll be even more in love with how smooth your foundation goes on after applying this pore-refining primer. It makes your pores look so tiny and blurs the appearance of any problem areas. Water-based primers have a lot in common. One of the main factors is that most of them are oil-free, which controls shine. 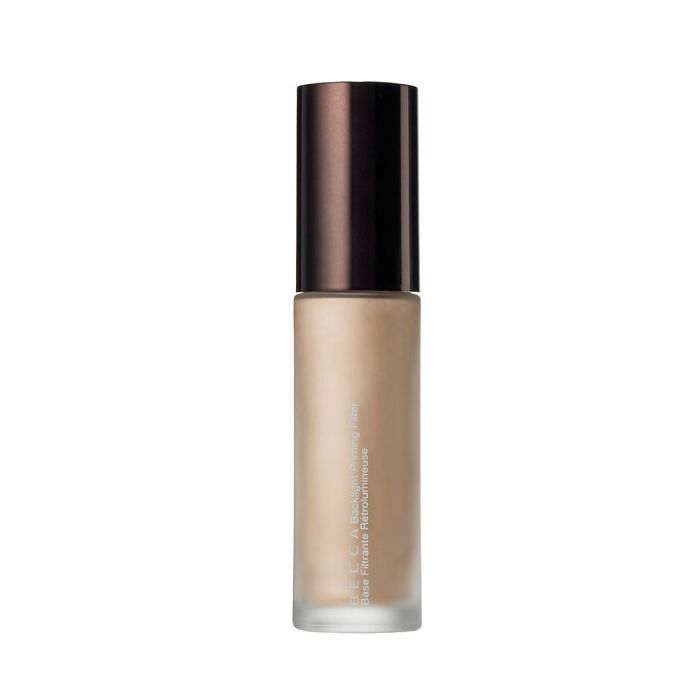 This lightweight, matte primer fits the bill, while also working well as a spot treatment thanks to its micronized bamboo powder to cover up imperfections. This cruelty-free formula has willow bark extract and salicylic acid. These two ingredients blend beautifully together to create the smoothest surface before applying your foundation. It's also mattifying and feels velvety so you'll forget it's even there. Next: These are the 12 best primers for dry skin.